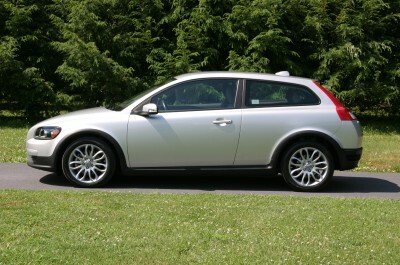 Sure, everyone sees the Mini’s driving everywhere, or the VW Gti’s pulling out of high school parking lots, but you don’t see the Volvo C30 very often. There really is no reason for that. The 2.5-liter turbocharged inline-5 is good for 227 horses and 236 torques and takes you 0-60 in just 6.6 seconds. That’s faster than both the Mini and Gti, we are talking in the same size and price category. It also has a genius interior, with the one feature I love the most, the waterfall center console with the hidden compartment behind. It’s perfect for a purse or wallet to be stashed out of prying eyes. This is definitely one car that I’m surprised isn’t on the streets more.